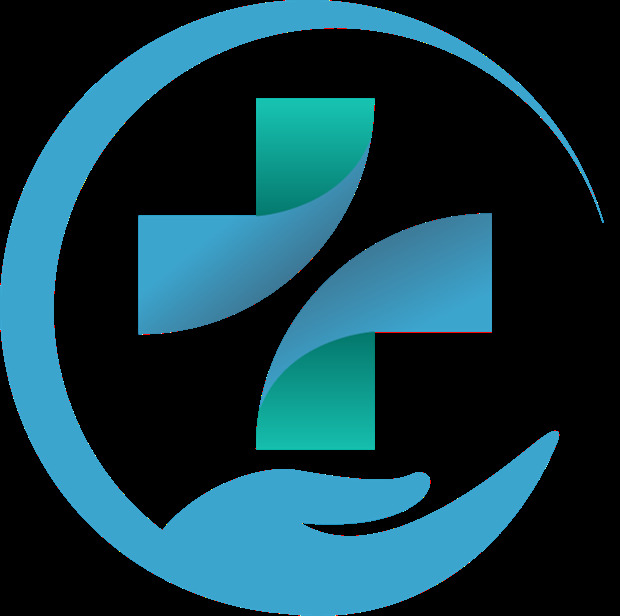 CareMore Pharmacy is a business providing services in the field of Health, Pharmacy, Store, . The business is located in ste 120, 13394 Limonite Ave, Eastvale, CA 92880, USA. Their telephone number is +1 951-444-6768. CareMore Pharmacy is located in Riverside County of California state. On the street of Limonite Avenue and street number is 13394. To communicate or ask something with the place, the Phone number is (951) 444-6768. You can get more information from their website. Mr. Patel & team are so awesome! The name CareMore is exactly what one gets, that’s MORE CARE. 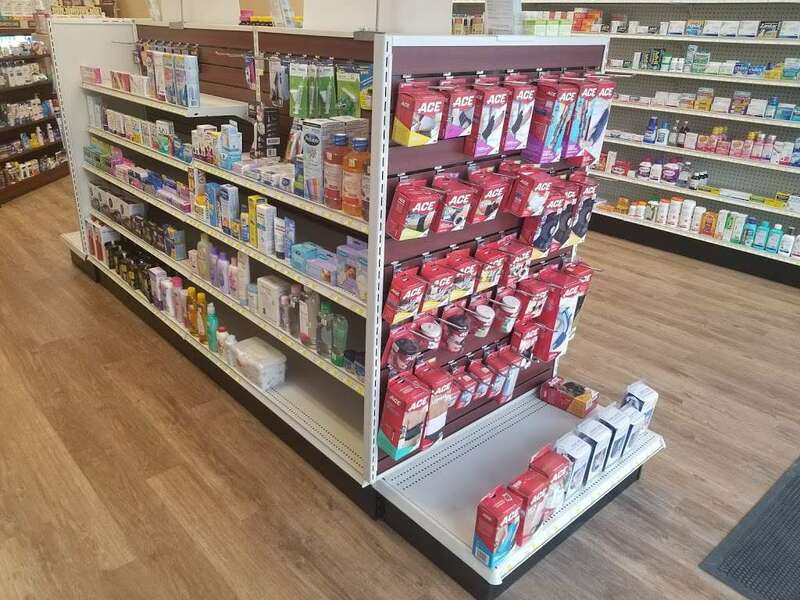 Got burnt out on “big box” pharmacy abuse...decided to take my business local. Best decision ever...try them, you fall in love with the service. Phone number (951) 444-6768 Business website CareMorePharma.com; Message the business Send to your Phone. 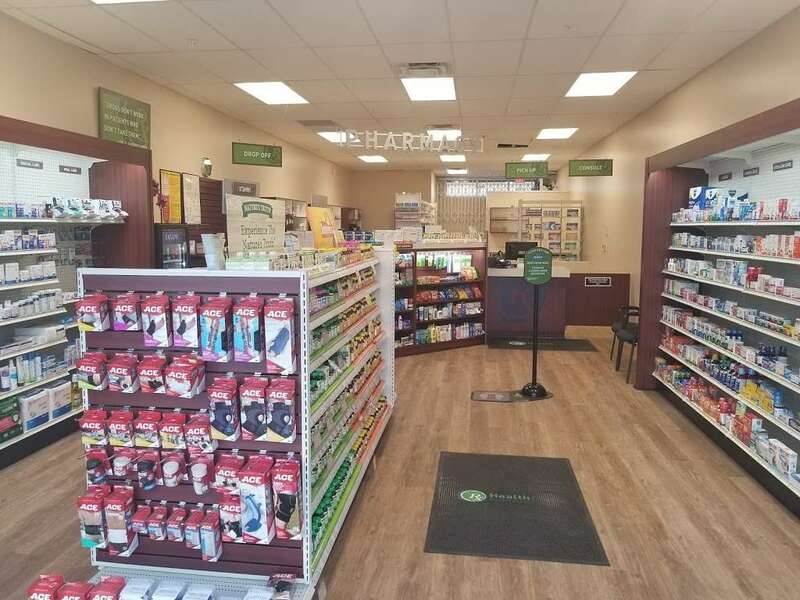 Photo of CareMore Pharmacy - Eastvale, CA, United States. Reviews for CAREMORE PHARMACY × Thanks - Your review has been submitted! Please note that if we find that this review has violated our terms or is simply deemed unacceptable, we will remove it without notice. 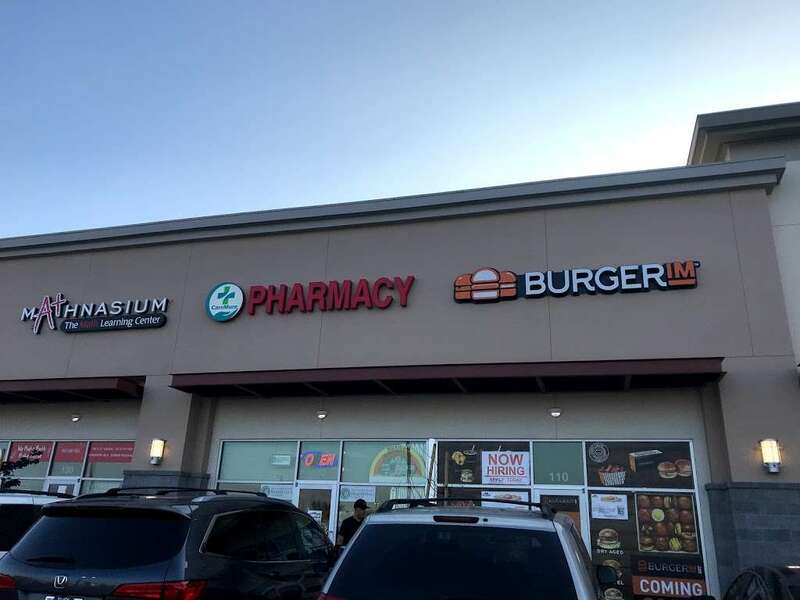 Search or browse our list of Drug Stores and Proprietary Stores companies in Corona, California by category. ... Caremore Pharmacy ... (951) 444-6768 View Contact Info.